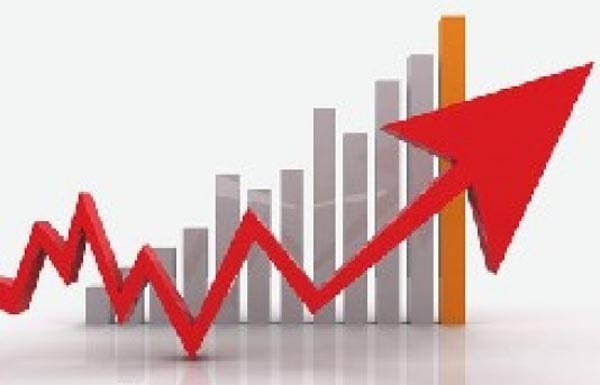 ISLAMABAD, May 29 (APP): Large Scale Manufacturing (LSM) in the country has witnessed an impressive 5.1 percent growth during first three quarters of current fiscal year as compared to 4.6 percent in same period last year. The Year on Year, LSM recorded significant growth of 10.5 percent in March 2017 as compared to 7.6 percent of March 2016. Official statistics Monday showed that manufacturing sector is backbone of economy and constitutes second largest sector of economy contributing 13.5 percent to Gross Domestic Product (GDP) and generating biggest number of industrial employment with technology transfer. 10.7 percent in GDP whereas small scale manufacturing accounts for 1.8 percent in total GDP and 13.7 percent share in manufacturing. percent in overall GDP and its share in manufacturing is 6.7 percent. Companies Advisory Committee (OCAC) comprising 11 items, Ministry of Industries and Production 36 items and Provincial Bureau of Statistics 65 items have contributed in LSM period average growth by 0.03 percent, 3.97 percent and 1.07 percent respectively. The overall manufacturing sector continued to maintain its growth momentum with more vigor during current fiscal year. During 2017, it recorded an impressive growth of 5.3 percent against 3.7 percent of last year which helped overall industrial sector to improve by 5 percent against 5.8 percent last year. In March 2017, highest increased was recorded in automobiles 20.97 per cent, food, beverages & tobacco 20.80 per cent, iron & steel products 19.52 per cent, fertilizer 10.00 per cent, pharmaceutical 7.79 per cent, non-metallic mineral product 7.12 per cent, wood products 4.14 per cent, chemicals 3.23 per cent, textile 2.25 per cent, rubber products 1.65 per cent and paper & board 0.12 per cent.